Chalet Celine is 1650m above sea level. It is 1.7 km from the centre of Les Collons, where youll find the ski lifts. The ski area around Les Collons is part of the large Les 4 Vallees ski area. 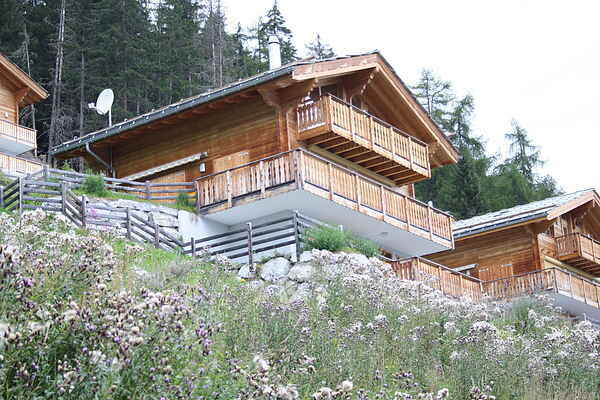 This very comfortable chalet with Jacuzzi is divided over 3 floors. You can enjoy a spectacular view of the Alps from the balcony. You can even see the Matterhorn Ein Teil der Gebühren muss pro Person und Aufenthalt bezahlt werden, mit einem Minimum von X Personen pro Aufenthalt. A part of the fees has to be paid per person per stay, with a minimum of 5 persons per stay. Extra information: Please note that the caretaker will take an extra charge of CHF 30 in case you want to rent bed linen but did not reserve them in advance.